Today we are going to tell about the new Honda Atlas CG 124. Let! Check the new technology of Honda 125. 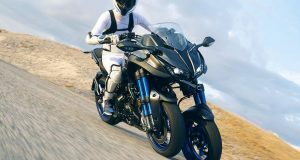 Honda Motorcycles giving best result to their antithesis with advanced Japanese technology. This 125 CG bike are best in quality, good performance, high speed, resale value and economy mileage and that’s why Honda is best company and manufacturers in the world.You can feel the little but importance and beautiful change in the technology of this latest model of 125 is powerful bike which comes from of the uniqueness of the Euro-2 technology. 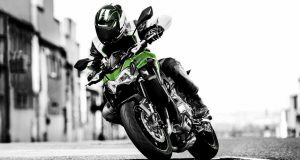 It is the development and adds of new cutting shape -edge technology that makes a it famous in other motorbike and also take lead to some other motor bike. It has heavy front 130 mm drum good brakes with non asbestos brake shoes, stylish comfortable seat for good riding position. Honda CG 125 has great elastic shocks which can provide good ride, remove the vibration of the bad roads. 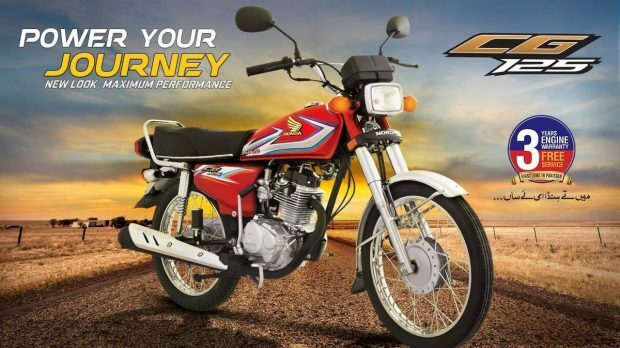 Honda 125 is their first ever bike launched with 5 gear power technology in Pakistan. New Model available with three Year warranty. More information about new Honda CG 125 the headlights are very good quality and high range light. . The motorcycle has a 12 volt battery. The superb ignition and braking systems make CG 125 one of the good bikes available in market of Pakistan. Both the wheels back and front have been provided with a suspension system makes the riding an ever pleasing experience and have a good grip on the motorway. 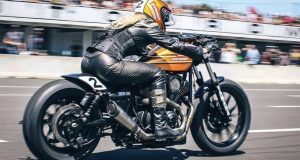 The multiple wet-plate clutch system and smooth gear box together add many positive points to the overall efficiency and value of this modern bike.